Dreaming about six pack and making it into reality is different! Sweating out in a gym may also do not satisfy you with the results. Approaching for the muscle building supplements and pills is the easy process, but you may have to pay your health for it. Hence without affecting your health, you can get six packs by following the simple and easy six pack diet plan. 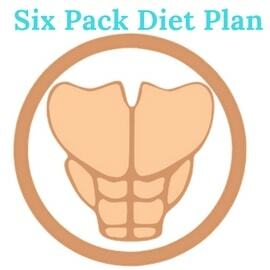 Have a glimpse on six pack diet plan benefits. Plus100Years is the leading healthcare platform where you can get personalized, customized, and organized online diet plans as per your requirement and health status directly at your place. 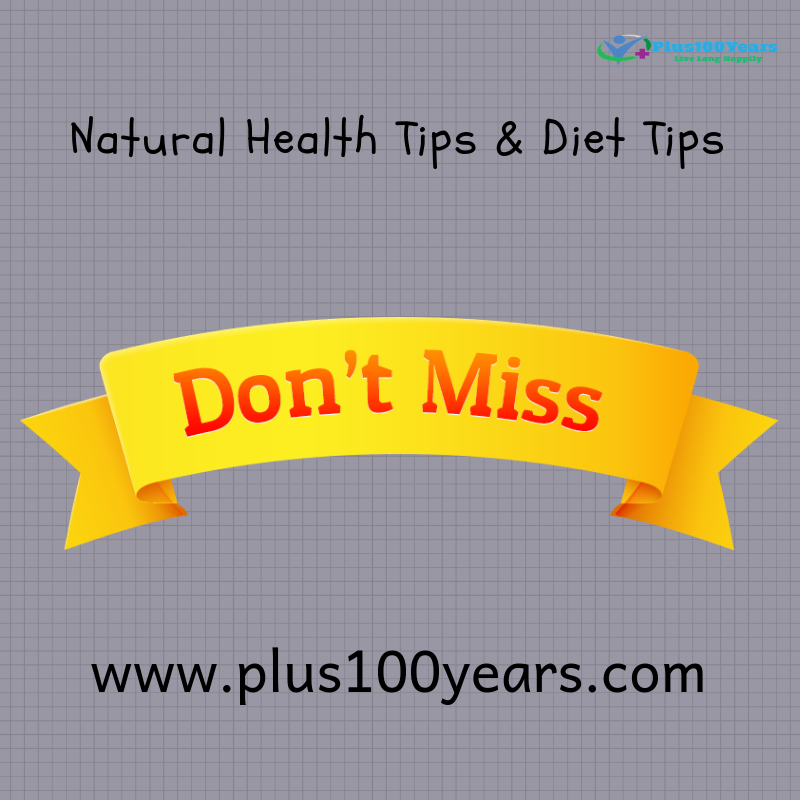 Consult them via phone or email or message to get diet plan details. Speak out your requirements, health issues, and other needs for the diet plan directly with the dietitian. Our expert dietitians will create a personalized diet plan only for you. Diet plan is finalized depending upon the health history, diet plan needs and other specific requirements. Get the diet plan directly to your place without any consultation or waiting time or other issues. Rejoice your life! Stay happy and healthy! Make your six pack dream true!